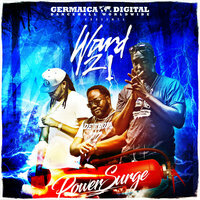 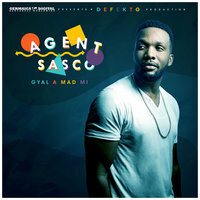 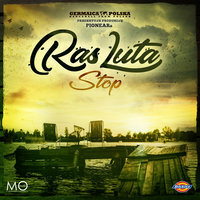 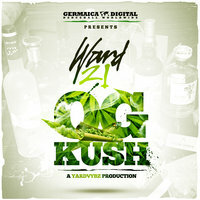 WARD 21 – STILL DISTURBED OUT NOW IN JAPAN - Germaica - Since 1999 - Europe's Premium Source for Dancehall & Reggae Music. 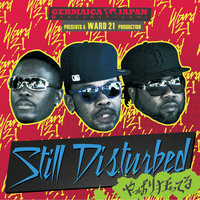 Today the new WARD 21 album “Still Disturbed is officially released in Japan through our local division GERMAICA JAPAN and our strategic partner P-VINE RECORDS, the oldest independent in Nippon. 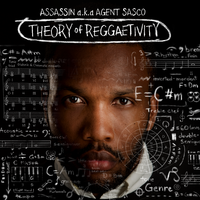 The Japanese edition comes with the “Far East” and “Patty Crumbs” riddims plus the Japanese produced “The Return” as bonus tracks. 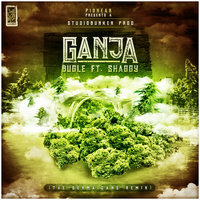 In preparation of the release the “Remix Magician Competition” was held with 16 Remixers from Japan participating.